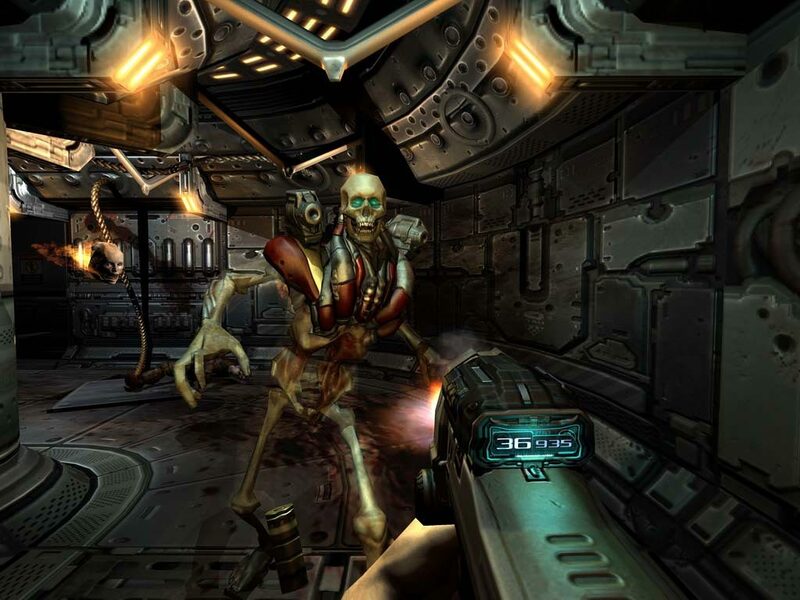 The edition of Doom 3 BFG Edition includes an updated version of the cult shooter Doom 3, as well as an addition to it called Ressurection of Evil. 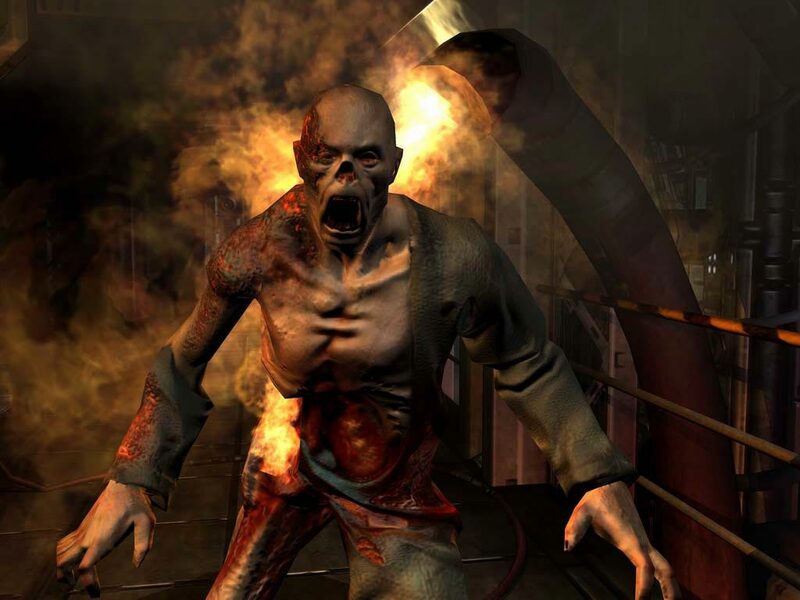 In addition to the familiar history of the war on the Martian station, Doom fans are waiting for completely new episodes - seven levels under the headline The Lost Mission. 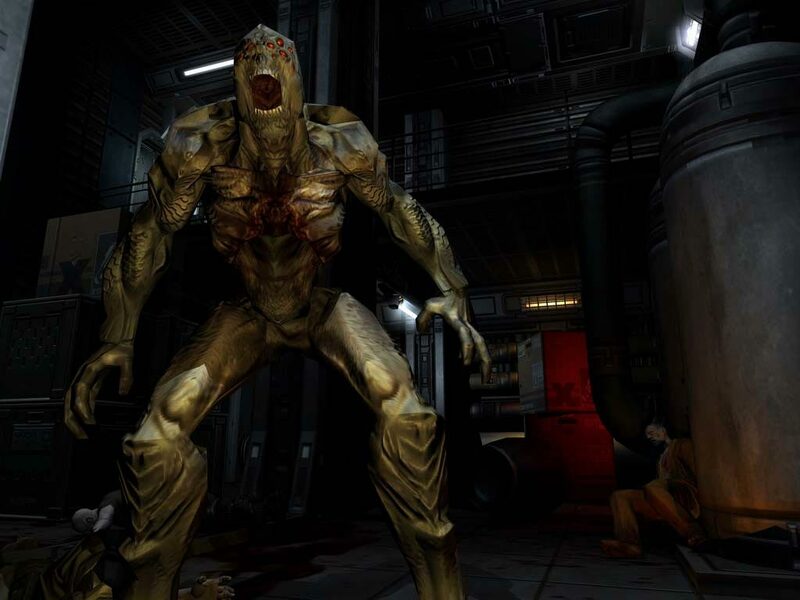 With Doom 3 BFG Edition players will be able to immerse themselves deeper into the atmosphere of the legendary shooter. 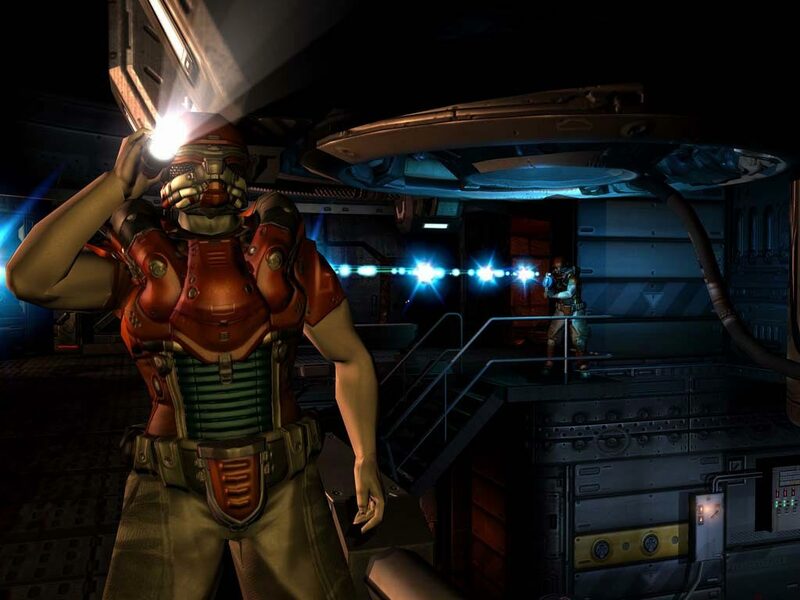 Optimization of graphics for modern platforms, improved rendering and lighting, support for stereoscopic 3D and 5.1 sound, a new system of preservation in control points - all this will allow players to enjoy Doom 3, as for the first time. 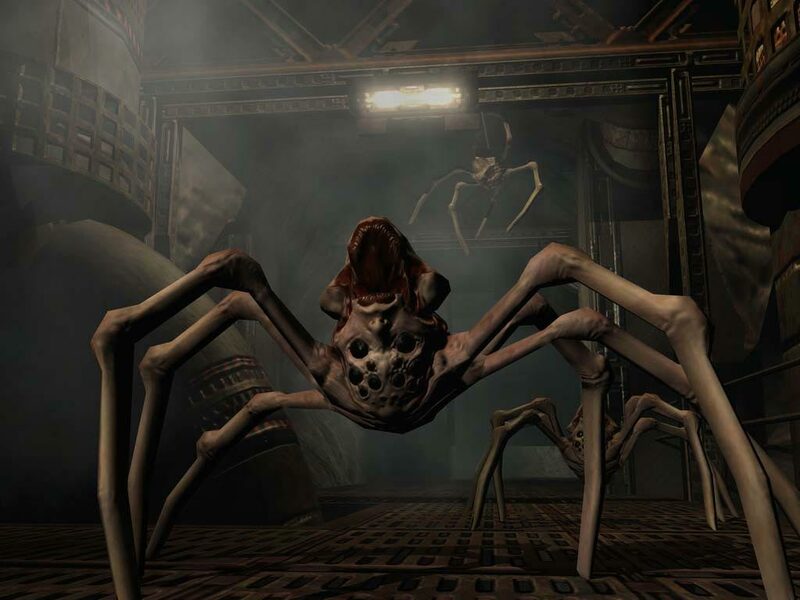 Finally, as a special bonus for the most loyal fans of the Doom 3 series, the BFG Edition also contains the original Doom dilogy. 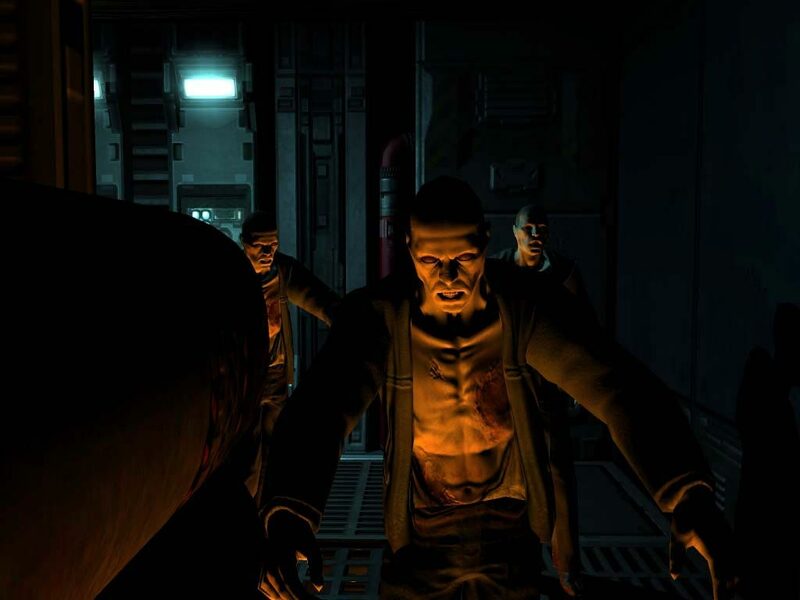 Do not miss the opportunity to replenish the collection with the best shooters in the best edition with a great collection of Doom 3 BFG Edition. • And of course support for the gamepad, still dreamed about it? • Are you ready to plunge into the world of Doom again? Then go ahead!